A very unique and rare pendent shaped Chilli Pepper from South America. 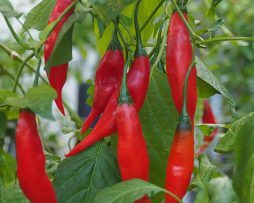 We just love the aji chillies and would like to grow them all. 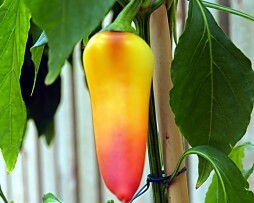 This one is particularly prolific and easy to grow. 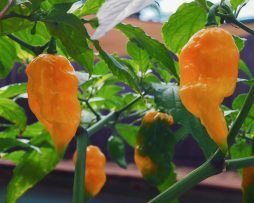 It’s an Andean Aji type also known as Puca Uchu or Aji Red. 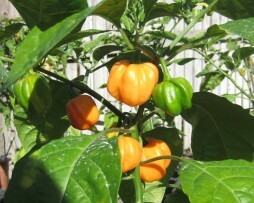 Pods mature from green to deep orange/red. 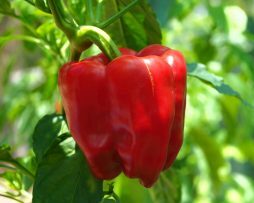 As a long season pepper they are traditionally fried in oil and served as tapas. Also great for pickling. 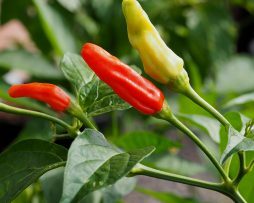 Native to the Bahamas, the Bahamian Pepper is another awesome annuum type of chilli pepper that is commonly used as a general seasoning. 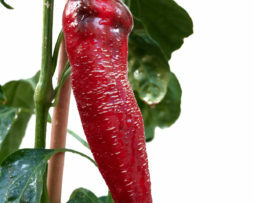 This chilli pepper is quite small with a length of just over an inch. 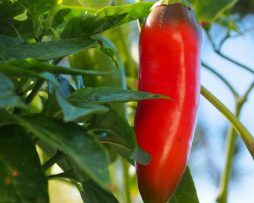 They vary in colour, appearing in yellow, orange, green, and red with a glossy skin – makes for a very attractive plant in the garden. Bahamians are usually round or oblong shaped. 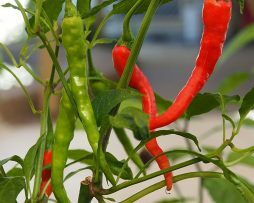 This species of chilli pepper grows upright instead of in a downward hanging position. 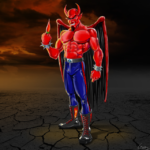 They have an exotic spicy flavor and are rather hot. 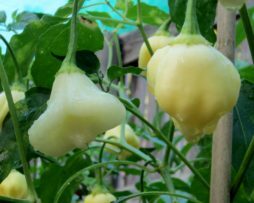 This is a versatile medium sized chilli pepper also referred to as the Yellow Wax Pepper. 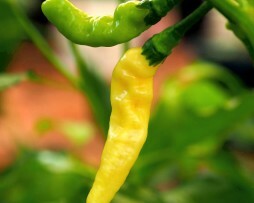 The Banana Pepper has a very mild, sweet taste that is very popular for those who don't like their chillies hot. Great on pizzas, in salads, on sandwiches, or stuffed with meat and/or cheese. 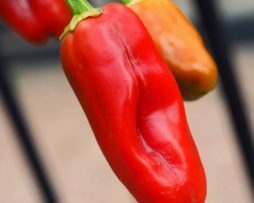 They can be pickled or used fresh at different stages of their ripening – from green to yellow to orange or fully ripe at red.